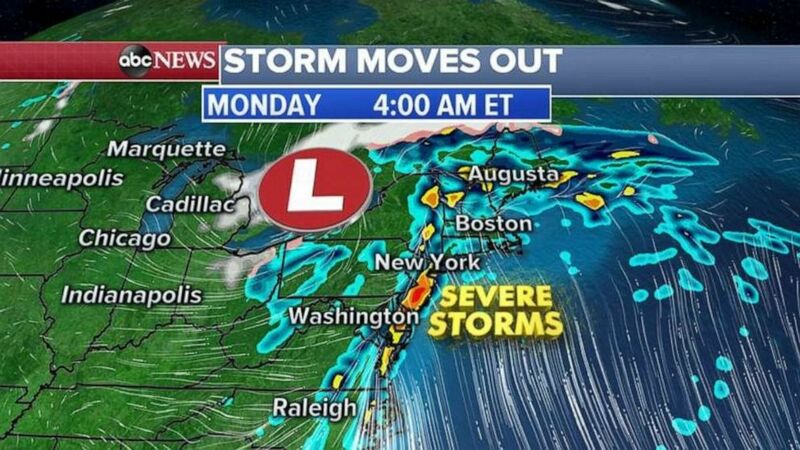 The East Coast storm began moving farther east very early Monday morning. 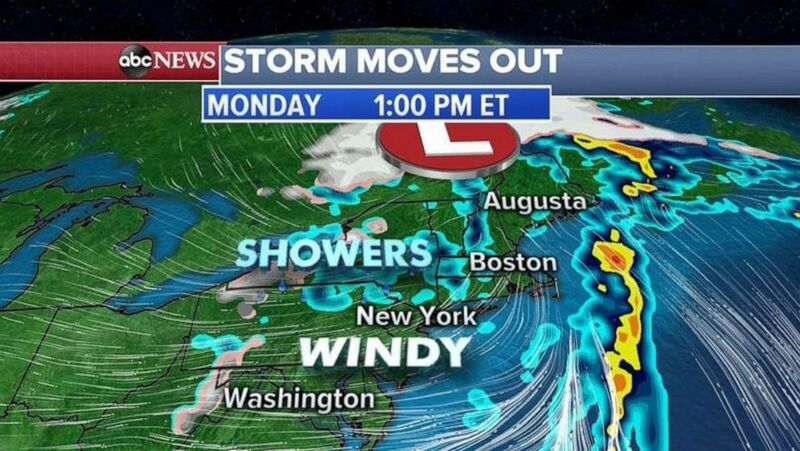 By this afternoon, the storm leaving the East Coast mostly should be over the ocean. 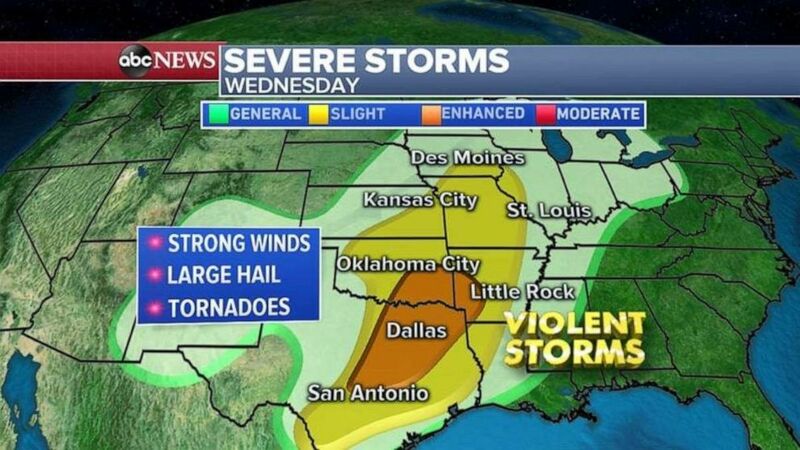 Another severe storm takes aim at the South by midweek.